I got one. 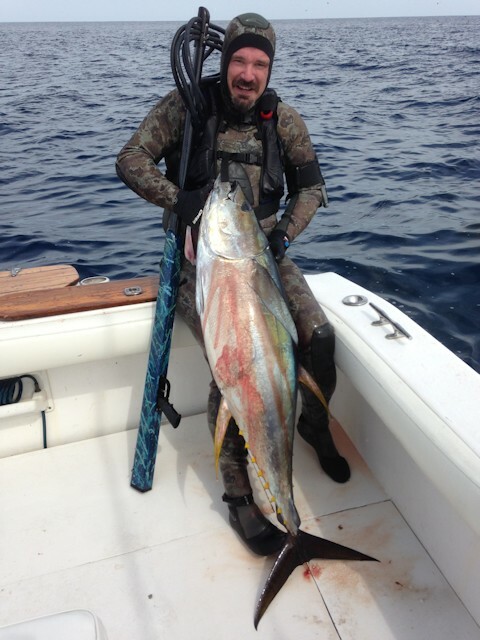 On the last dive of my last dive day I shot a solid eighty pounder. Thank you so much for making me the perfect gun.